Trivandrum, the place I call home! – Thoughts…. 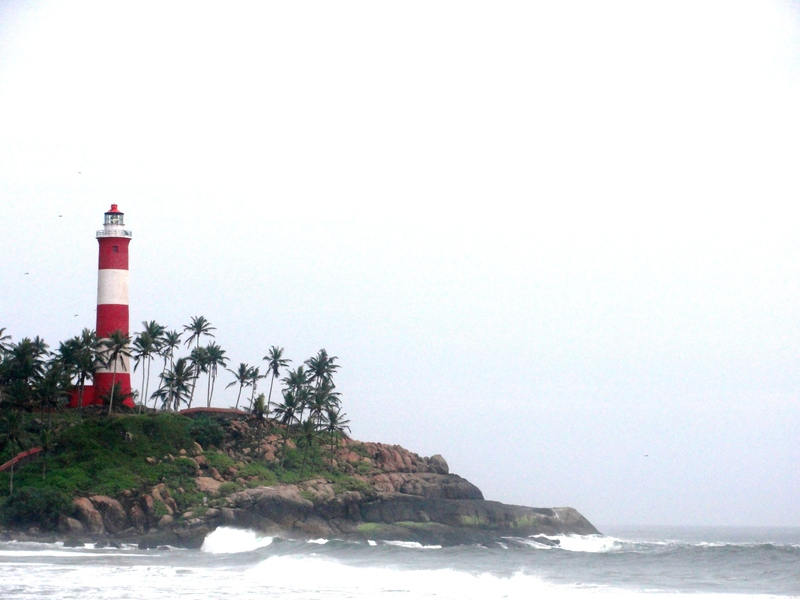 Trivandrum, the place I call home! I have never wrote anything about Trivandrum, the only place I have lived. I am a pure trivandramite, who complains aloud about how less the state capital of Kerala has! 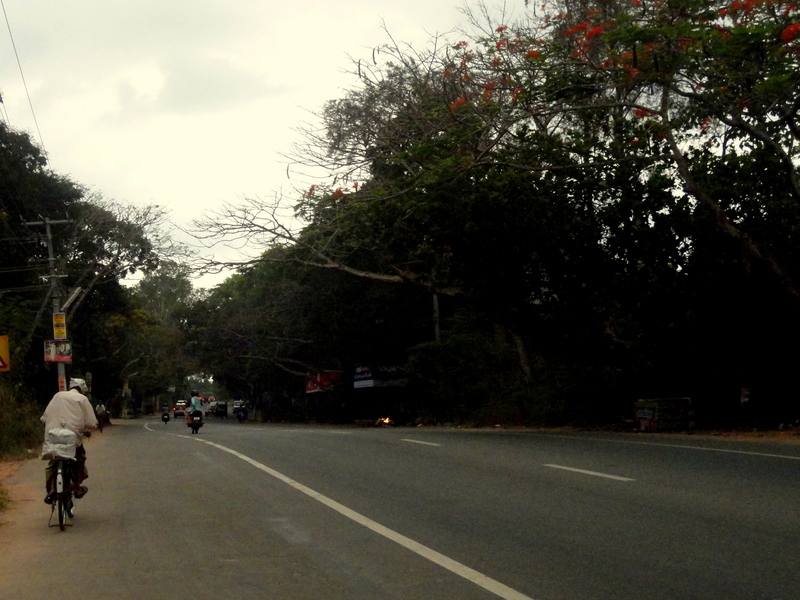 But, I swear Trivandrum really is one of the city(may be town) which gives you all the comfort you need. Only place where you can decide to go for a movie at 1.45pm and watch the show at 2.00pm. There are around 10 cinema theaters within a 10 minutes drive. City makes you lazy, you will get everything within a 5km radius from the MG road. When it comes to food, non- vegetarians have a lot of options. You will literally find only one vegetarian curry in most of the restaurants. 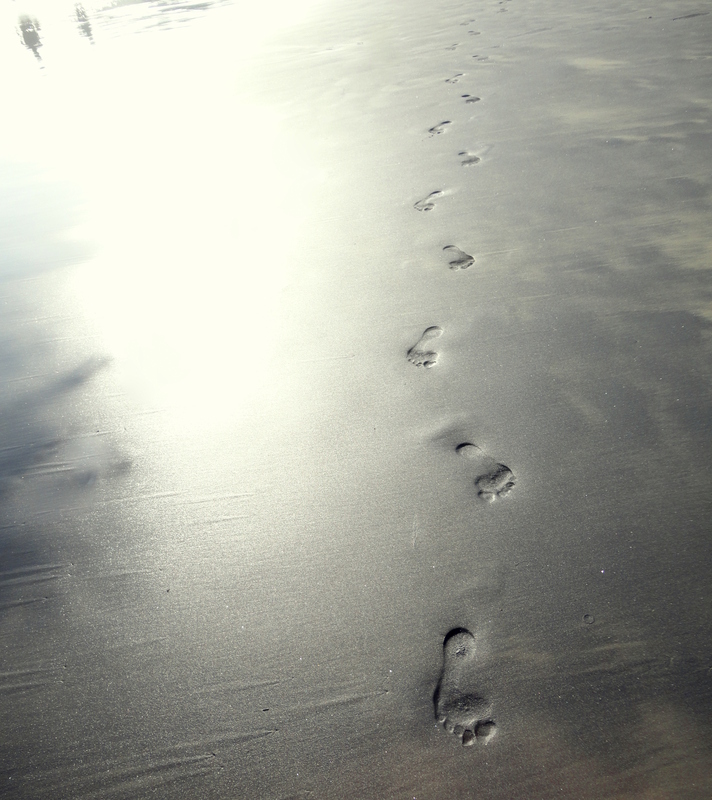 For someone who is an outsider, I would ask them to spend as much time as possible in beaches. Beaches get deserted after sunset and you will get the whole shore for yourself if you are lucky. Walk with the waves, climb the cliffs and enjoy the serenity. There are some small waterfalls within 2 hours drive from the city like vazhatol, meenmutty, mankayam. In summer, these wouldn’t be much fun. My favourite beach is Varkala, which is mostly quiet and clean. 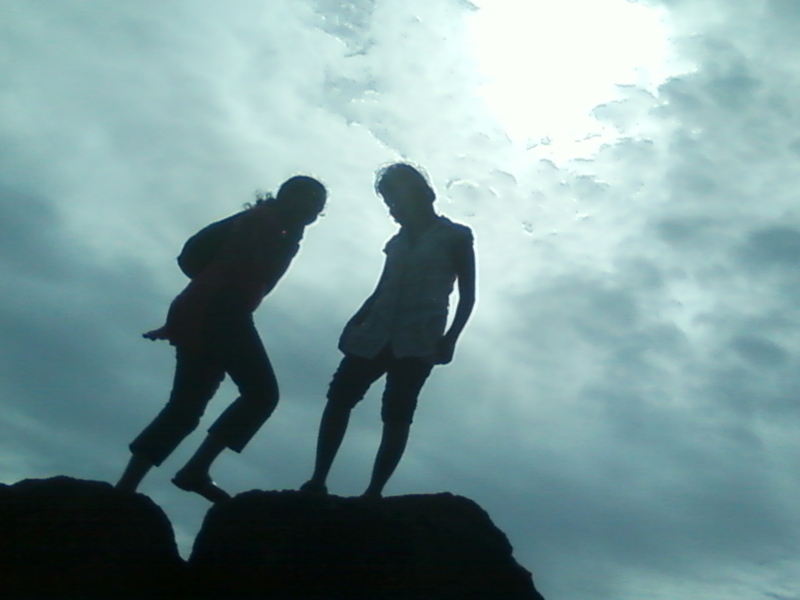 One of my favourite picture with my friend. The silhouette picture has turned out really nice. Thank you, It was lucky click using a 2mp camera in mobile. Thank you for the very fine tour! Happy that you liked it :)! You have a very beautiful page, Vera. Thank you, for following my blog. top 3 are beautiful. One would certainly want to live in such a city where you get everything and still less crowded to make it so. I like Kerala for its beauty! I recollect, I came to Trivandrum when I was 12 years old for some tour then! I barely remember what I saw. But, now i like to visit again for the sands on the beaches!! Yea, do visit. Not just the beaches, the houseboats in Alapuzha are beyond words. Nice post… 🙂 And seems Tirvandrum is real beautiful.